Normally to get into download mode of most qualcomm devices all you need to do hold volume up or down and connect device to PC or hold both volume buttons and connect to PC. 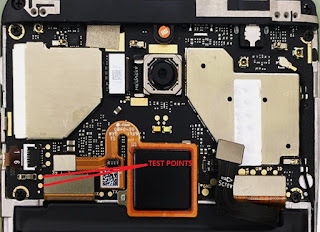 Xiaomi devices do not go into EDL mode just holding volume buttons and connect to PC. 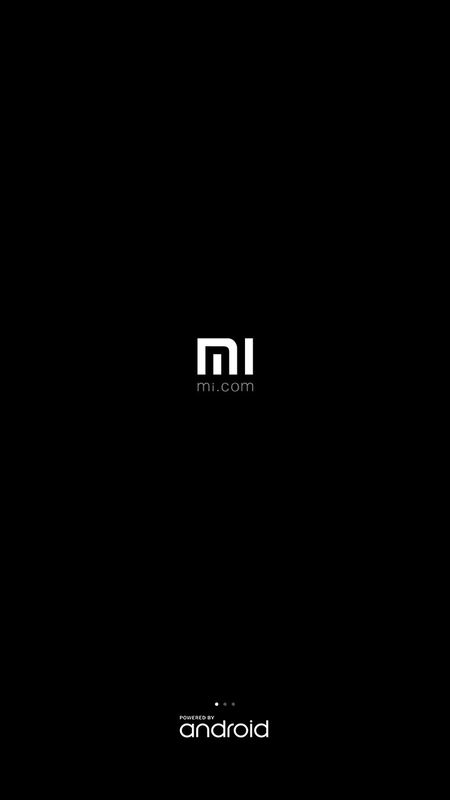 To enter that mode, you either need to use the EDL fastboot commands or Xiaomi EDL jig usb cable. 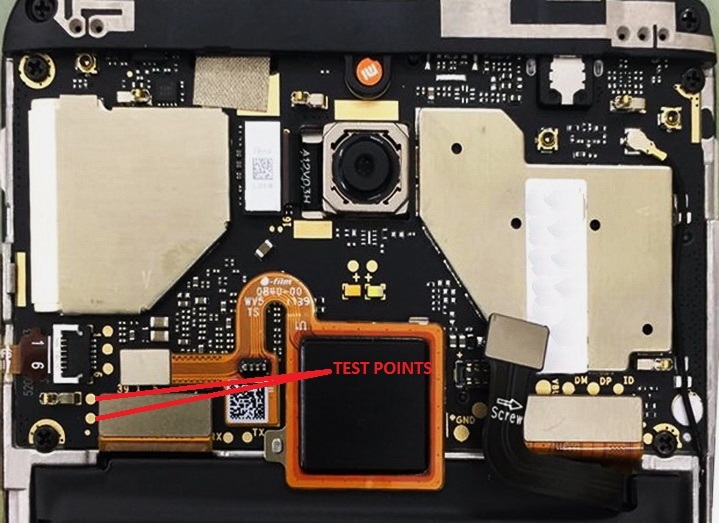 Using fastboot commands only work when the phone can still boot up to fastboot mode so if the phone is bricked ie flashed with a non compatible firmware, this method will not work so we need to use the test point method to resurrect this device. 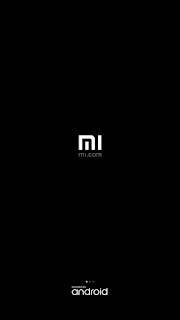 The tutorial below will show you how to unbrick Xiaomi Redmi 5 Plus (vince) using EDL testpoint method. 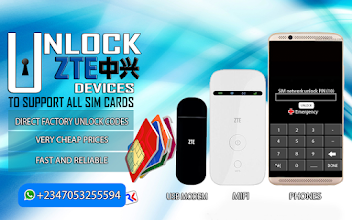 Download the latest firmware of redmi 5 Plus from above links.